Software for developers and system administrators for software development, testing and deployment. Run virtual machines created by VMware Workstation, GSX Server or ESX Server. 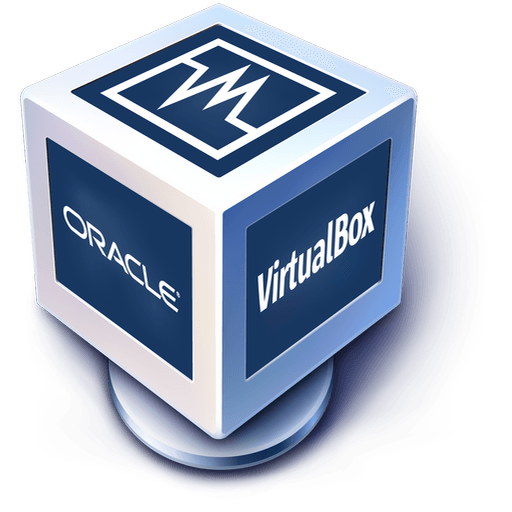 Create multiple virtual machines on any Intel-based Mac. Application virtualization system for Windows.